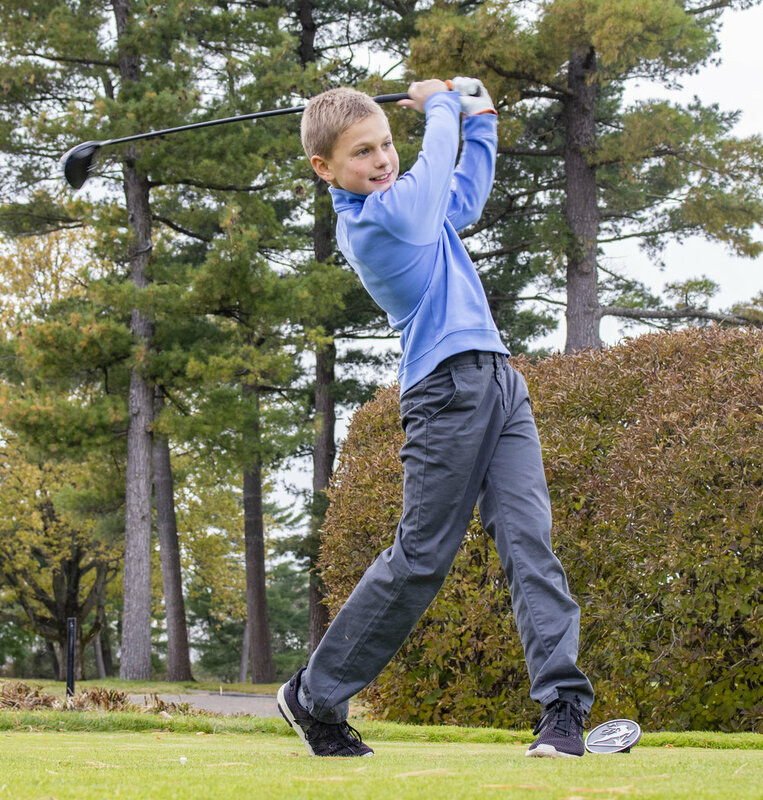 We are a welcoming community with a rich 90+ year history, providing a complete experience for the entire family: from junior sports and championship golf to exceptional dining. 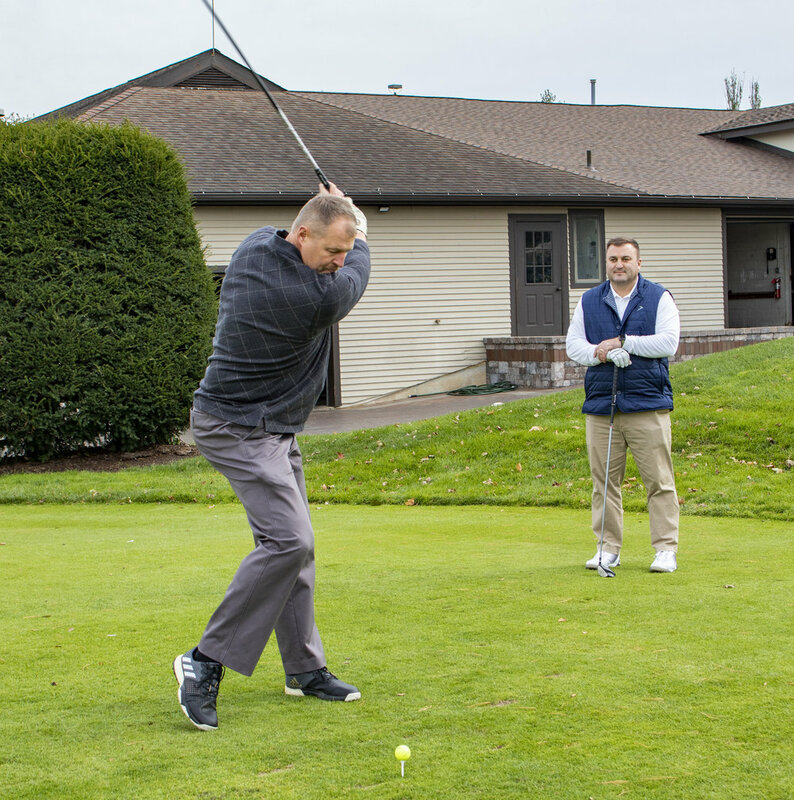 Our 18-Hole, 6859-yard golf course is a true test for low handicap players. It is also, completely playable for higher handicappers who consider it extremely fair, and interesting. Everyone who plays here will agree it is among the most beautiful courses in the Midwest. 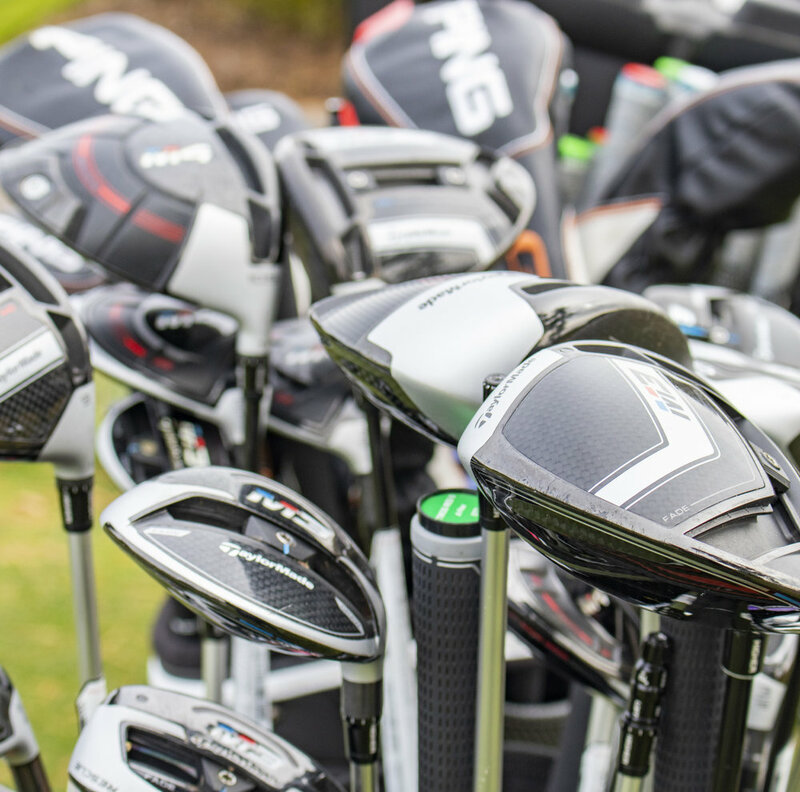 Our golf facilities include two multiple use practice ranges, a practice chipping and sand trap green, a practice putting green, club storage, and attended locker rooms for men and women. Proper attire on our golf course, practice range and putting green is expected. Proper attire includes collared golf shirts (tucked in), turtleneck shirts, mock turtleneck shirts for males (for ladies, shirts without collars are permissible but must have sleeves), sweaters, jackets, slacks, golf skirts, golf shorts which are similar in style to walking or Bermuda shorts of an appropriate and tasteful length (shorts and skirts shall be no shorter than to the tips of your fingertips as they hang by your sides), and suitable golf footwear. All golf shoes shall have non-penetrating spikes. Some clothing not permitted on the golf course, practice range, and putting green include tee shirts, undershirts, athletic/sweatshirts, sweat suits, cutoffs, running shorts, short shorts, tennis attire, swimming attire, halter tops, tank tops, crop tops (no bare midriffs) and jean or denim material of any color.